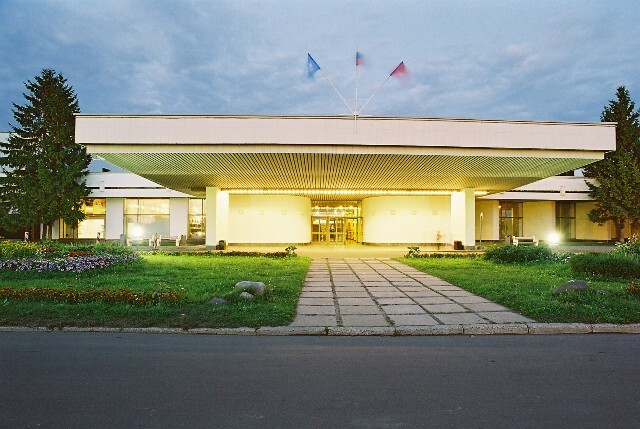 The conference will be held in Suzdal Hotel-and-tourist complex "Suzdal"
Today Suzdal hotel-and-tourist complex "Suzdal" is the hotel "Suzdal" with comfortable rooms http://www.suzdaltour.ru/hotel-numbers/, cozy motels http://www.suzdaltour.ru/hotel-numbers/town-house/), restaurants, bars, cafes, health, entertainment and congress centers. At the moment, there are offered to the guests a great swimming pool and sauna, gym and solarium, bowling, billiards, massage and beauty parlors, SPA-salon, where the newest types of water therapy procedures, programs on mud therapy and massage, as well as a number of other additional services are presented. All participants are planned to be accommodated at the hotel and motel of HTC "Suzdal".